The seed that eventually became The Soul Exchange was sown when guitarist and songwriter Hans von Bell began writing songs for a solo album back in 2013. 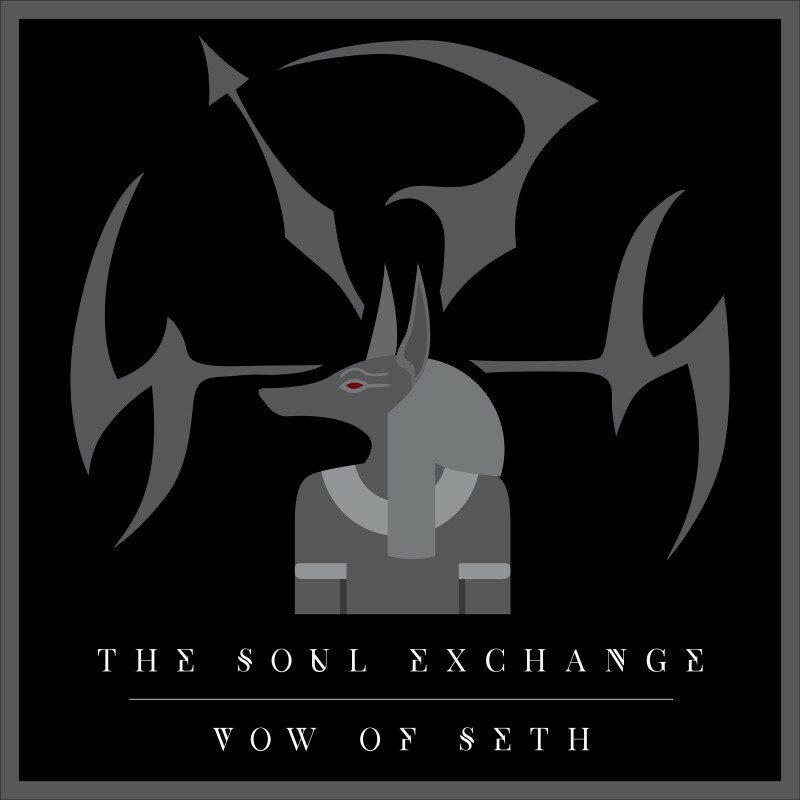 After the albums’ release in January 2015, Hans immediately started to work on new material for a follow up and realized he wanted to put together a proper band as the new material required a different sound and thus, The Soul Exchange was born. The band name came from a song off the 2015 solo album. In 2016 the band found their formula and sound with the current line up consisting of Daniel John vocals & keyboards, Hans & Thomas von Bell guitars, Patrik "Patte" Ekelöf on bass, and Benny White drums. Although mostly unknown to the wide public, all band members have long careers in music behind them. The band released the critically and likewise publicly acclaimed album “Bloodbound” in March 2017 on the Mervilton Records label. In the fall of 2017 The Soul Exchange have been working on an, in between albums, five track EP titled “Vow Of Seth” that is set for release on the Pride & Joy Music label on December 8th. The EP will be preceded by a digital single and video release of the EP’s title track on November 17th. The Soul Exchange once again working with the renowned Swedish producer Magnus "Tank" Ljungqvist who also produced the “Bloodbound” album. The new EP has taken the band to an even darker place lyrically and with a tad harder sound. Stating that "this EP will show the way for the next full length album penned for release in 2018". Hard Rock with a great portion of modern Metal influences, and importantly, the vocal arrangements and melodies will always have a major focus in The Soul Exchanges’ otherwise riff oriented music".